Morning Poll: What’s the Most You Would Pay for I-66 Tolls? The sky-high tolls for solo rush hour drivers on the newly-launched I-66 HOT lanes are prompting outrage and incredulity among some commuters and local outside-the-Beltway lawmakers. Tolls higher than $30 — for the trip from I-495 to D.C. — have been reported since the HOT lanes launched on Monday. The new system replaces the former HOV-only rush hour regime with one that also allows solo drivers to pay, while eliminating exemptions for fuel efficient vehicles and those heading to Dulles airport. Today, lower tolls — peaking around $23.50 — were reported, though that is still well above the $7-9 tolls originally predicted by VDOT. Meanwhile, traffic on alternative east-west arteries, like Route 50, has increased since the tolls went into effect. VDOT says the toll prices are demand-based, which presumably means that some drivers are choosing to pay upwards of $30 for a one-way trip to the Roosevelt Bridge. 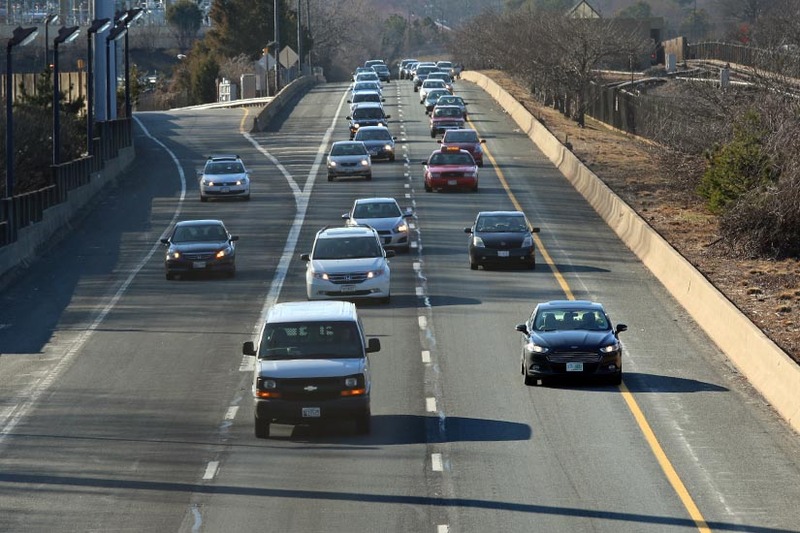 For those of means, along with bus riders and carpoolers, the change has at least resulted in a breeze of a commute on I-66 — higher average speeds during peak times than before the change. The average speed during Monday and Tuesday’s commutes was 57 miles per hour, according to VDOT. Should VDOT decide to lower toll prices, it might result in slowdowns and congestion, some fear. So what would be the price most people would be willing to pay? Let’s find out.